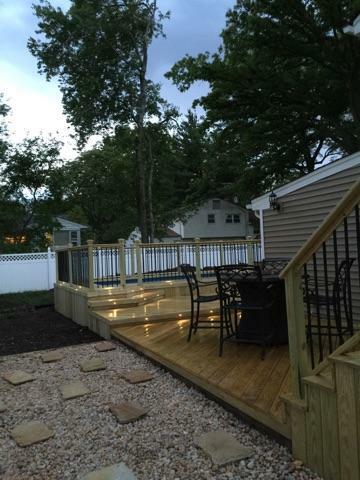 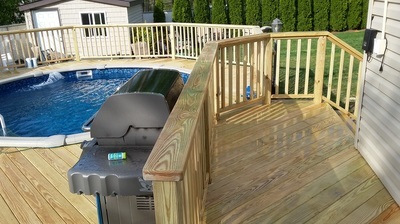 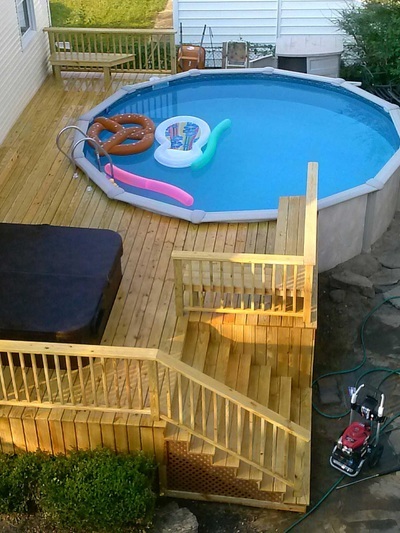 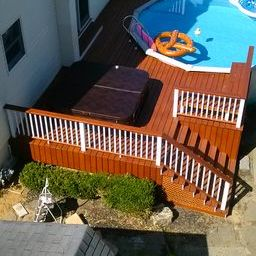 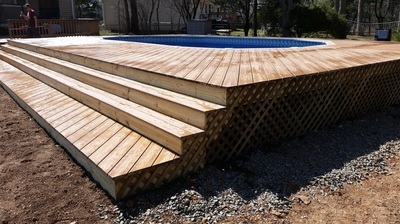 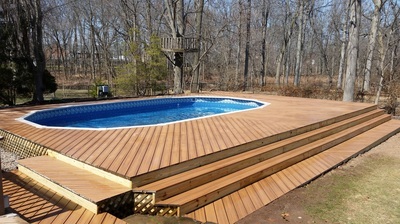 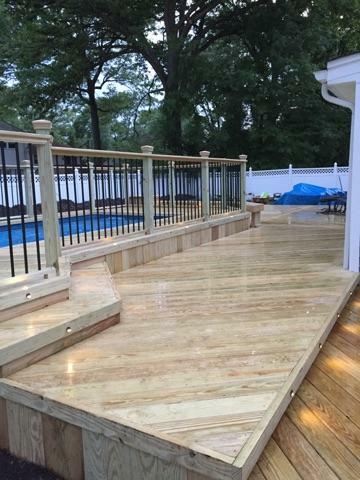 A beautiful deck...a great pool..now what about the area in between? 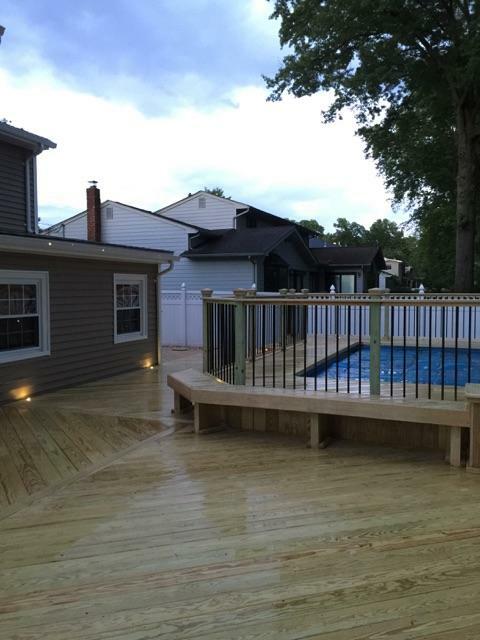 Let Peter and his crew design and build something fabulous for your outdoor living space. 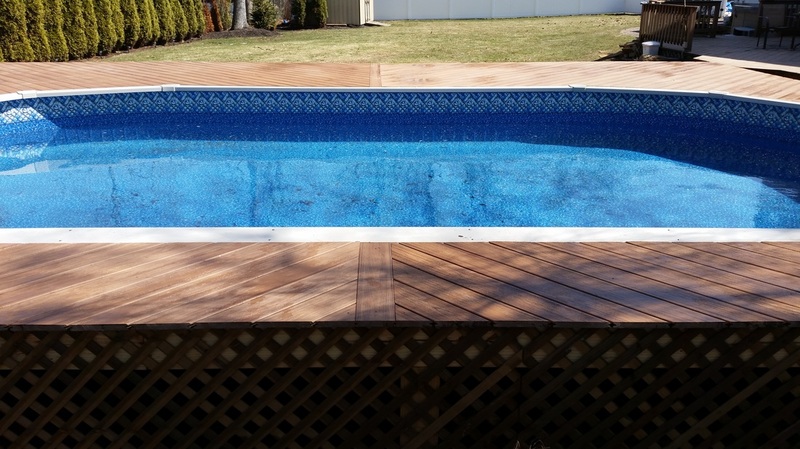 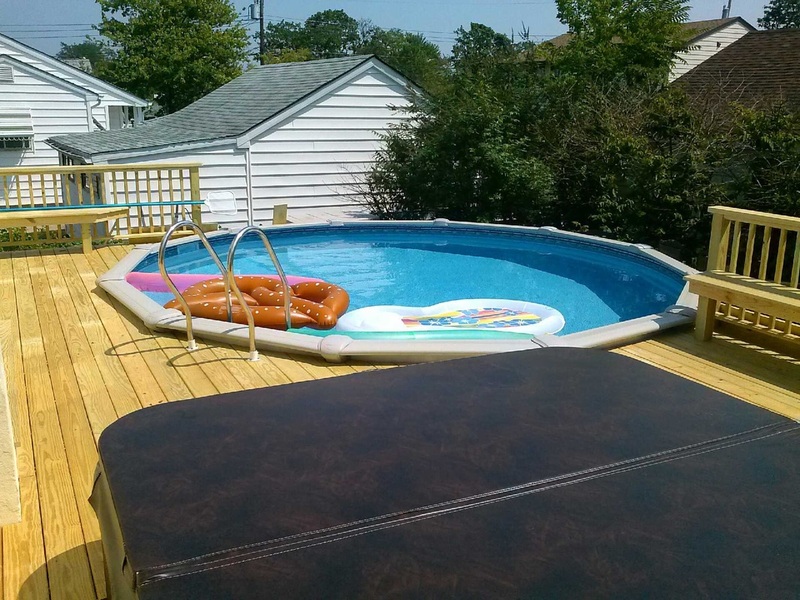 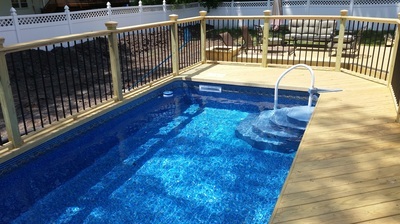 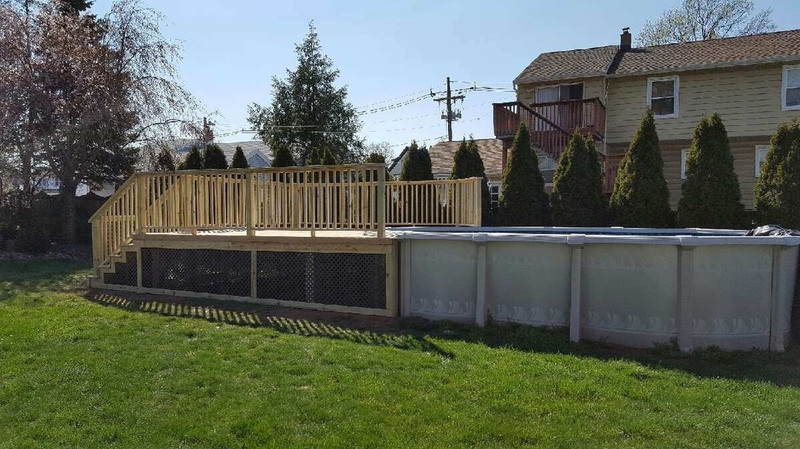 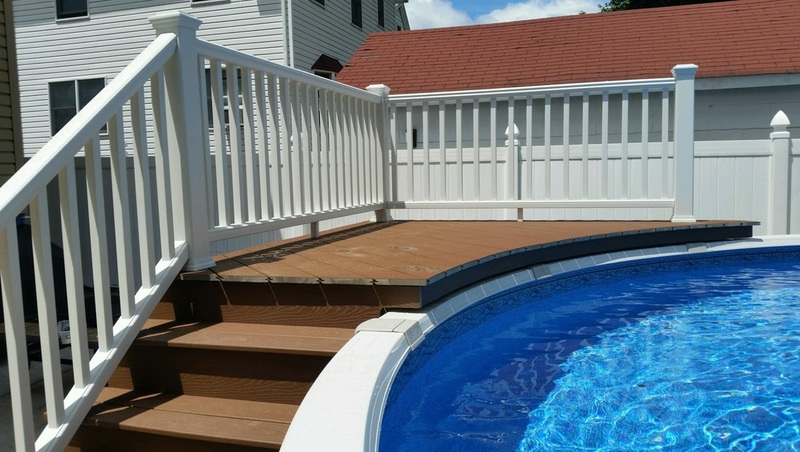 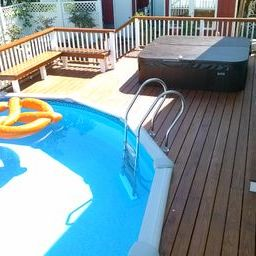 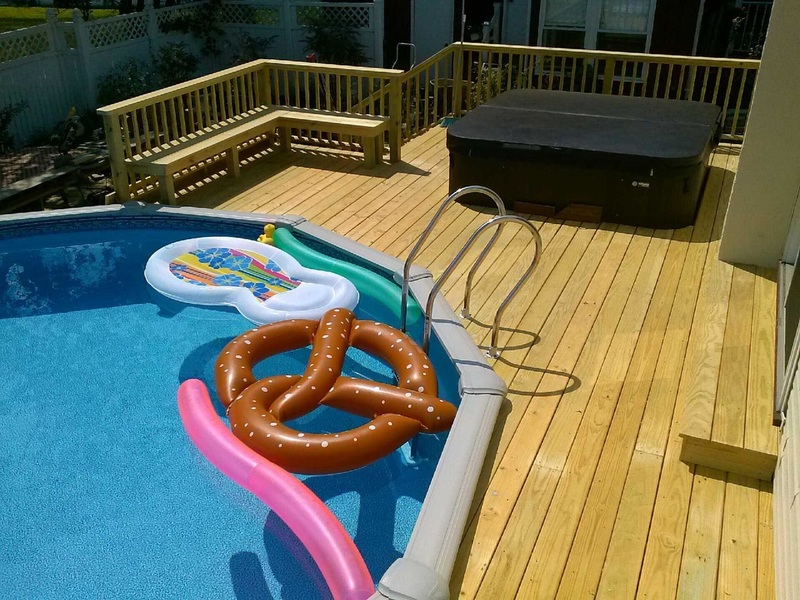 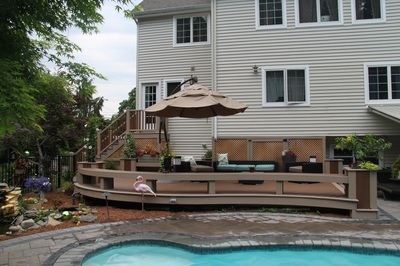 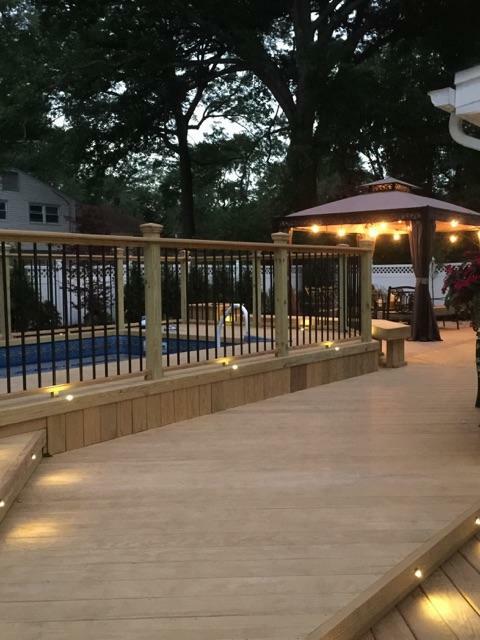 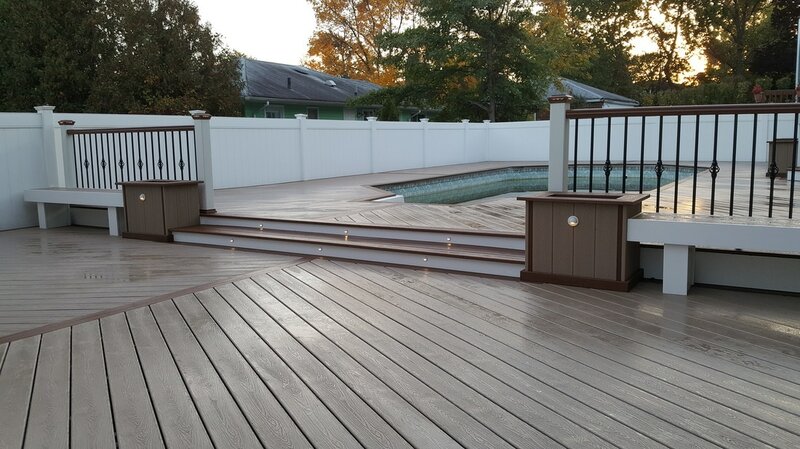 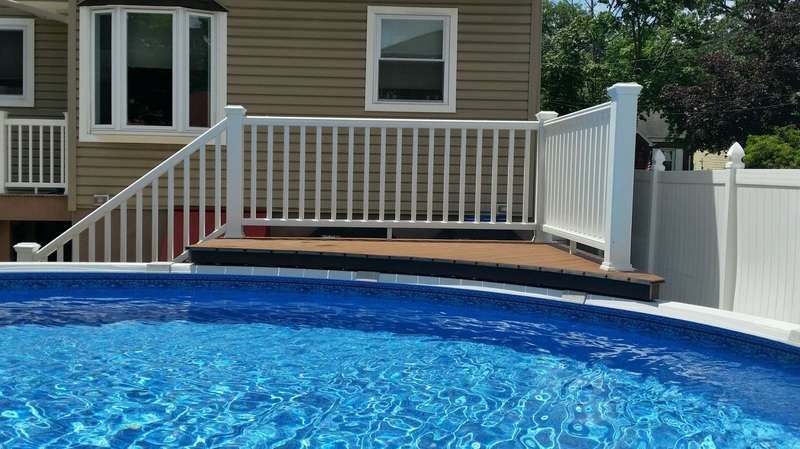 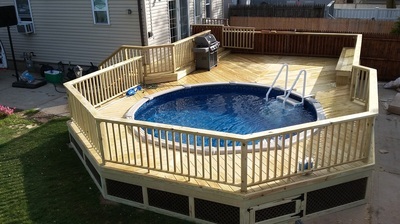 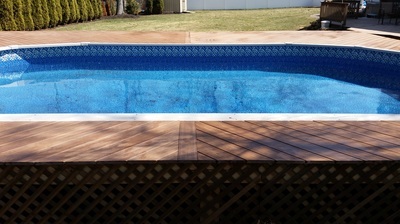 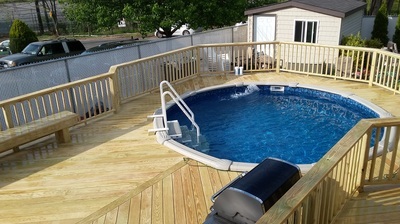 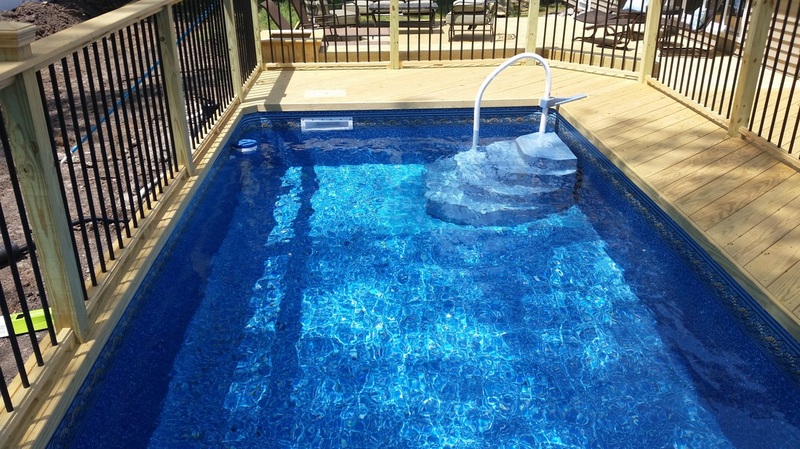 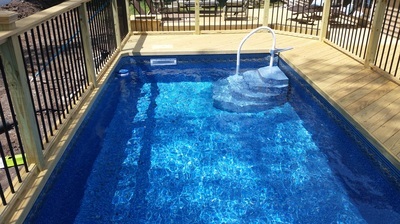 Unique, durable and visually pleasing, Pool Decks designed by Peter will tie your whole area together and will make your guests think that your New Jersey backyard is actually a luxurious resort. 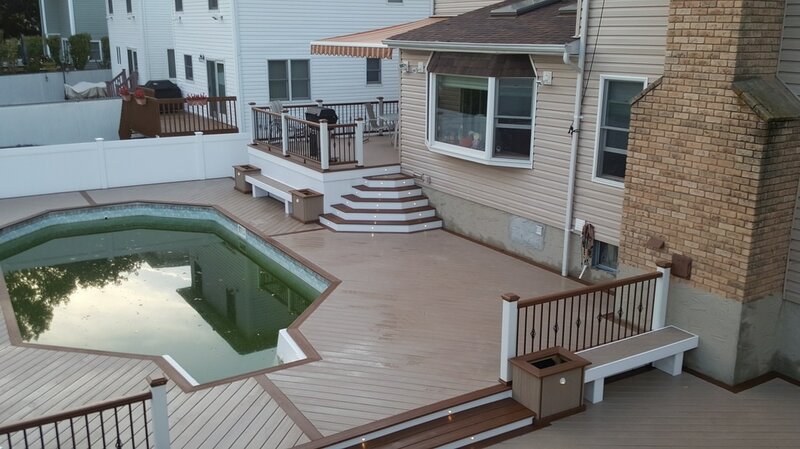 Call Peter to start the transformation today!